Thanks to Walt Disney World and Universal Studios, Orlando has become of the best tourist destinations for families in the world. But the city is not just about Mickey-shaped pancakes anymore. According to Bloomberg, Orlando is quickly moving up in the culinary world. The best catering in Orlando is definitely more than just kids’ stuff. Here are 10 restaurants in the Orlando catering scene worth checking out. Pio Pio Restaurant brings the taste of South America to any event with Peruvian and Colombian cuisine. Their specialty is the famous rotisserie chicken served with a spicy green sauce, but they’re also beloved for empanadas and plantains. Try a little of everything with one of the catering packages that also includes rice, beans, and salad. And, don’t miss out on their homemade desserts. It’s hard to choose between the Flan or Tres Leches Cake. Just get both to be safe. You can’t go wrong with McAlister’s Deli for a leisurely lunch. These storefronts have quickly multiplied since their beginnings in the college town of Oxford in Mississippi. Today, they’re still known for genuine southern hospitality, great value, and fabulous food. 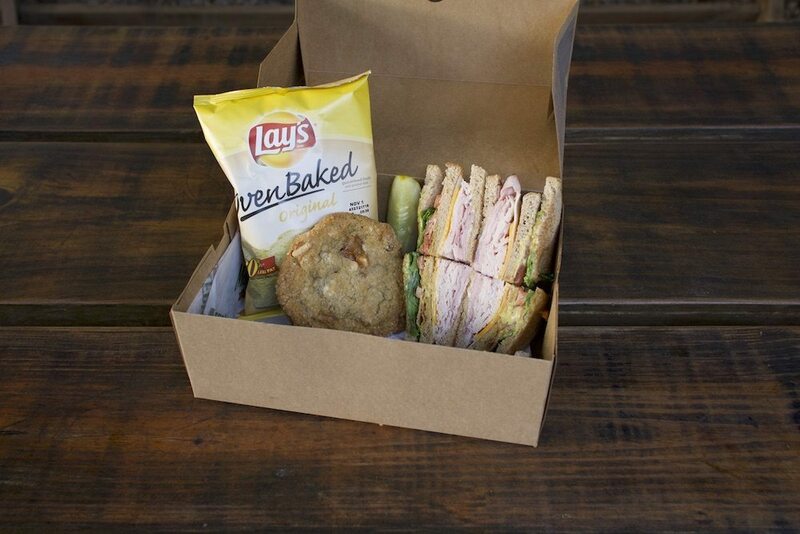 It’s no surprise their box lunches and sandwich trays are a hit at meetings in Orlando. But also consider the Spud Max Bar for a fun alternative. It comes with everything you need to make your own loaded baked potatoes, like black forest ham, smoked turkey, applewood-smoked bacon, cheese, black olives, green onions, sour cream, and butter. They also make a great breakfast box with a fruit cup, yogurt, and your choice of egg sandwich. Buca di Beppo is the epitome of Italian charm. The food is tasty, and it’s one of the best in Orlando catering for feeding a large group. You can’t go wrong with their excellent renditions of Italian dishes like Eggplant Parmigiana, Chicken Marsala, and family-style pastas and salads. The Celebration Package 4 includes your choices of entrees, two pastas, salad, bread, and a dessert like tiramisu, chocolate chip cannoli, or cookies & brownies. Chicken parmigiana, meatballs, and lasagna all come to mind when you think of classic Italian food. So it should come as no surprise that these are some of Orlando caterer Mama Romano’s signature dishes. And they’re always made using only the best and freshest ingredients. Cover all your bases with one of their many catering packages. Mama’s Pasta Pasta Combo includes penne alla vodka fettuccine alfredo, house salad, and garlic rolls. Don’t forget the tempting zeppole. The deep-fried pizza dough balls are coated in powdered sugar. No meal should end without them. Take one look at the menu for Oley’s Restaurant and it’s clear why it’s some of the best catering in Orlando. Find some Caribbean flair in their spicy jerk chicken with rice and peas. The fried chicken is truly legendary. And the curried shrimp is crave-worthy. Of course, don’t forget those sides. Locals rave about the macaroni and cheese. Keep it simple with their Catering Package that includes two entrees, two sides, drinks, and one of their famous, homemade desserts. Pick from the red velvet cake, lemon cake, sweet potato pie, and more. Known for its vast variety of “wiches” with customizable cheeses and toppings, Which Wich is the ideal Orlando catering choice. It’s great for groups, especially when those groups come with varied taste preferences. The menu offers vegetarian sandwiches, along with enticing salads. Plus, the staff always goes the extra mile to label the Box Lunches. 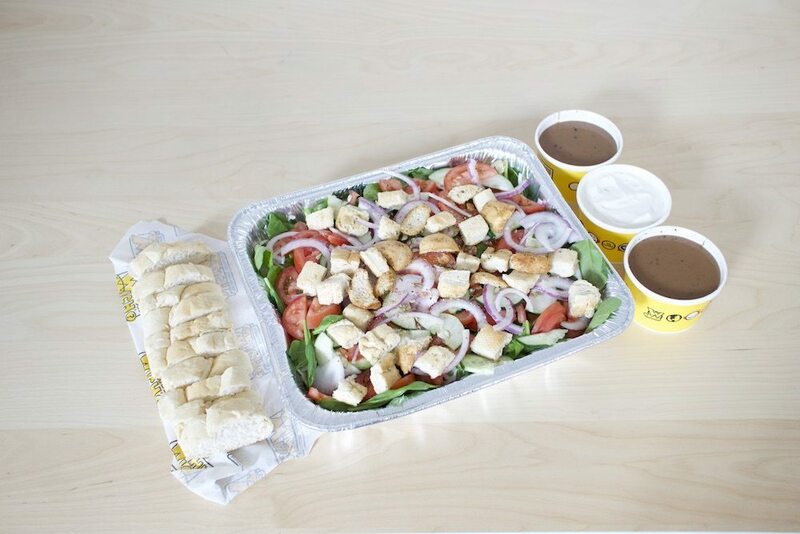 Order lunch even faster with one of their platters. The Signature Wich Tray comes piled high with sandwiches like Buffalo Chicken, Club, Italian Grinder, and The Avocado. But for something truly wicked, try, well, The Wicked. 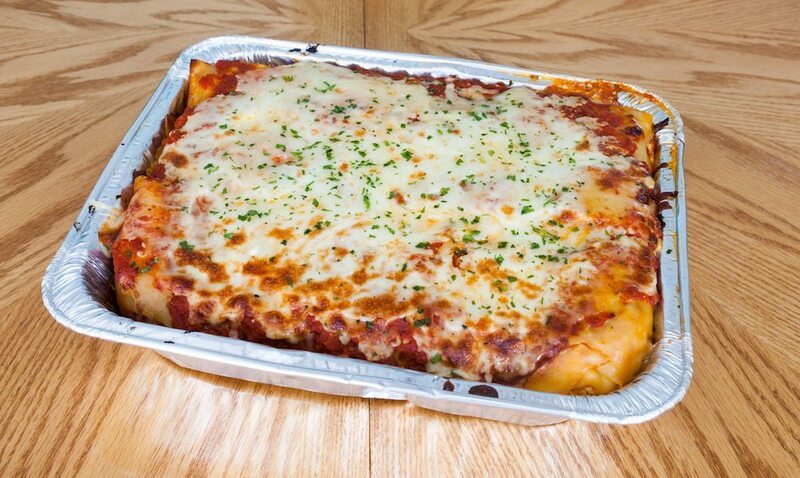 It comes with five different types of meat and three kinds of cheese, guaranteeing a taste explosion. Get a taste of Little Italy in Orlando courtesy of Pizzeria Roberti. The crust is always thin, and the slices are reliably large in typical New York-style fashion. 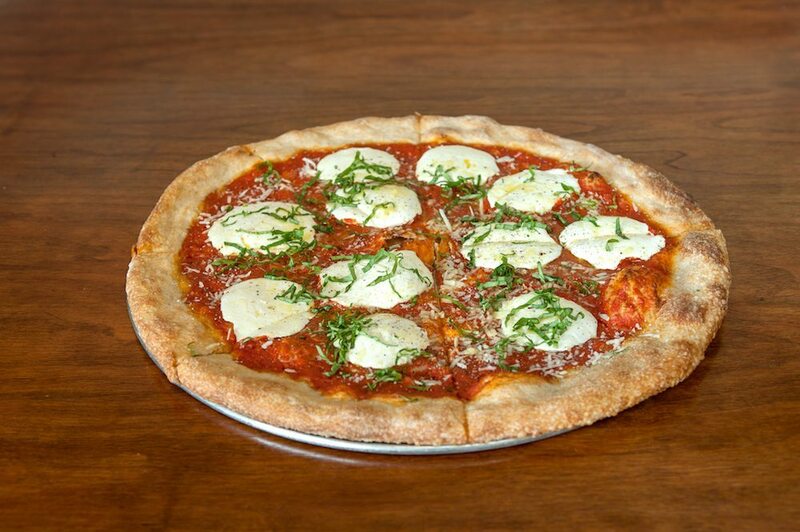 You can’t go wrong with a cheese or margherita pizza. But don’t pass up their lovingly made pastas, salads, and sandwiches. A local favorite is the tender chicken parmesan sub. And another hot tip: always order more garlic knots than you think you’ll need. They’re also the first item to go. Take one bite and you’ll understand why. 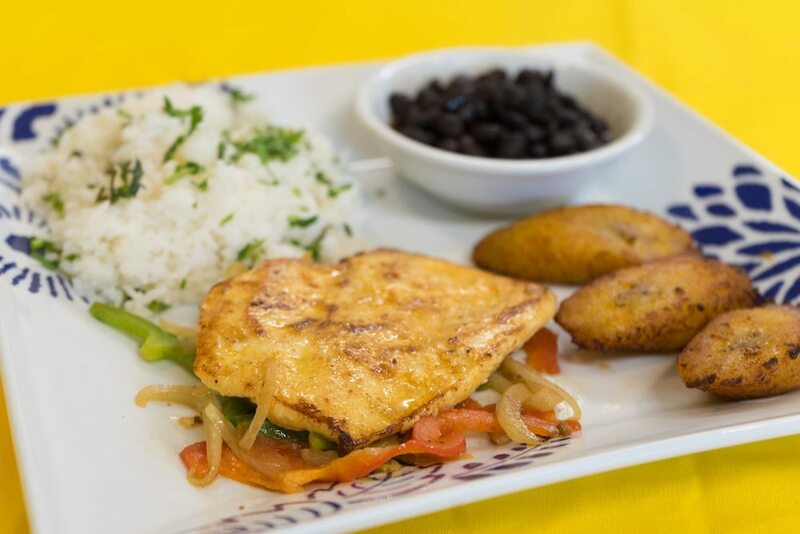 Try Marita’s Latin Bites for exquisite food that’s out of the ordinary. The fajita bar heaves with sliced chicken breast, steak with chimichurri sauce, caramelized onions, bell peppers, shredded lettuce, cheese blend, pico de gallo, sour cream, salsa, and tortillas. All of the hot entrees — like the delicious Chicken & Churrasco Steak — come with their zesty cilantro rice and black beans. Appetizers make ideal nibbles for mingling and happy hours. In particular, try the taquitos, avocado eggrolls, and empanadas. And the homemade sopapillas and churros are out of this world. Offering some of the best catering in Orlando for the past 15 years, owners Javier Vargas and Eliana Gongora have creatively fused their Peruvian and Colombian cultures to create a unique take on Latin cuisine. They’ve built a reputation for making the best ceviche and mofongo in town. Their hot entrees like the tilapia with red bell peppers and onions make for the perfect lunch. 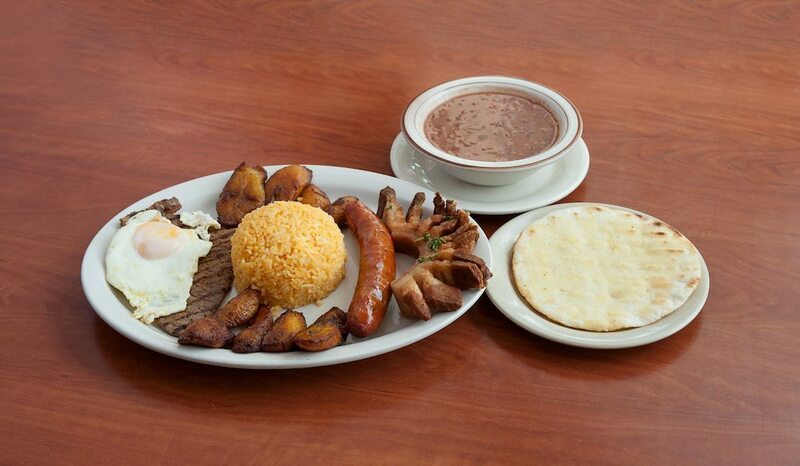 Or for an amazing breakfast at any time of day, try the Bandeja Paisa. It’s made with grilled steak, fried egg, pork belly, Spanish sausage, rice, beans, ripe plantains, avocado, and an arepa, all in perfect harmony. Julia’s Pizza stands out in the Orlando catering scene. It’s the fresh-baked pies made with homemade dough, from-scratch sauces, and high-quality toppings that push it over the edge. For a festive event, order a round of Picante Pizzas with spicy Italian sausage and cherry peppers or BBQ Chicken. There’s even a vegan option. Appetizers like garlic knots, fried mozzarella, fried calamari, and wings are irresistible. And the subs, salads, and pasta dishes are always fresh and flavorful. 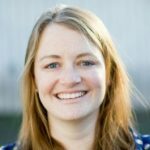 Are you looking for a caterer in Orlando?